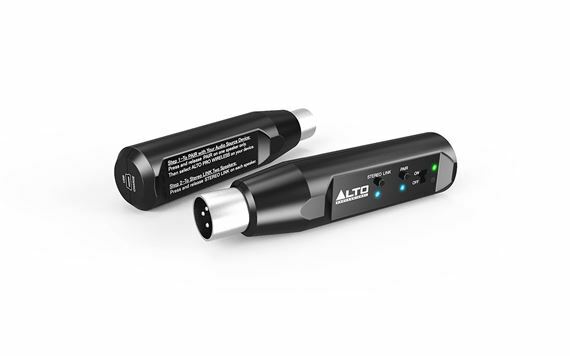 Shop Alto Professional Bluetooth Total Rechargeable XLR Bluetooth Receiver from AMS with 0% Interest Payment Plans and Free Shipping. No more cumbersome cables! 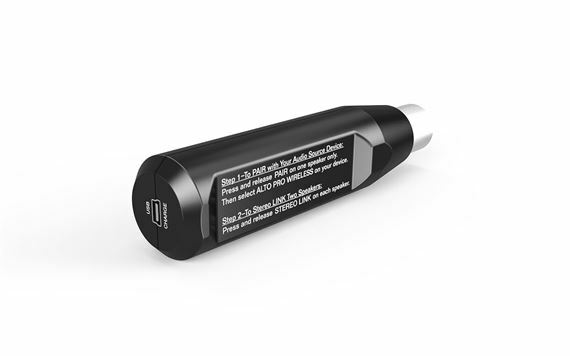 Bluetooth Total is an XLR-equipped rechargeable Bluetooth® receiver that streams audio wirelessly to mixers or powered loudspeakers. 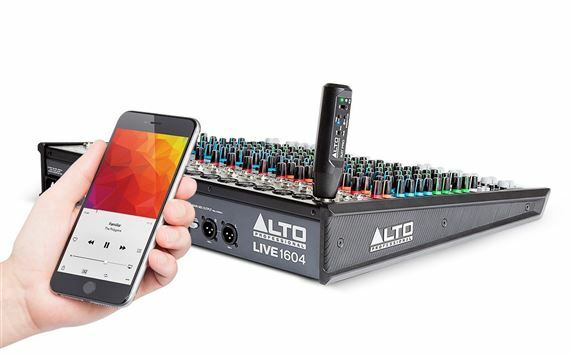 With Bluetooth Total, you can convert hard-wired mixers or powered loudspeakers into wireless devices, free from restrictive, messy connection cables. 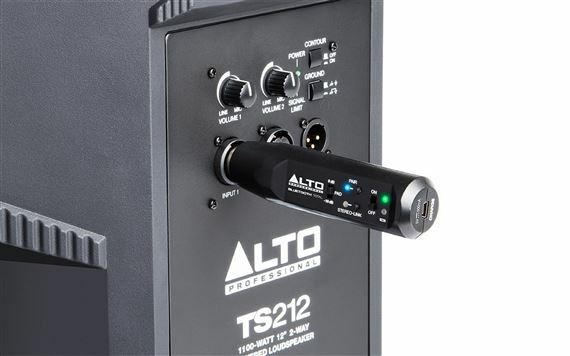 Stream to a single receiver, or wirelessly link two Bluetooth Totals together and conveniently fill the room with even more sound. We have been upgrading our sound system in our church and this adds another level of convenience for our singers who like not having to keep up with CDs, it works really well and blends into the landscape of the sound booth. We are very pleased we purchased this receiver. Should come in a two pack with a slight discount. Great and easy to use. More headroom than will ever be needed.